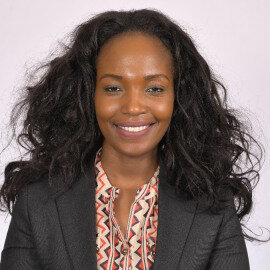 Christine Oseko is the Managing Partner at O&O. She specializes mainly on project development and finance transactions in the oil and gas, petrochemical, power projects, mining and infrastructure sectors, in markets throughout the world. - Law Society of Kenya; Energy, Mining & Natural Resources Committee, Law Society of Kenya. - Federation of Women Lawyers; Federation of Women Entrepreneurs.